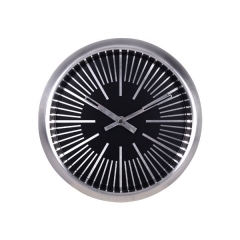 As a professional and experienced clock developer and manufacturer, ELITE provides one-stop service and a variety of clock series: wall clocks of various shapes, materials, designs and styles, alarm clocks, tables and creative clocks. 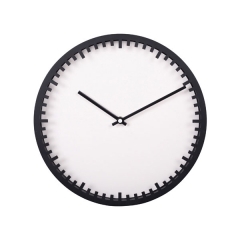 Here, you can always find the clock to help you, not only to track time, but also to stay ahead! 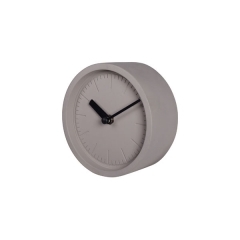 OEM and ODM projects are welcome. 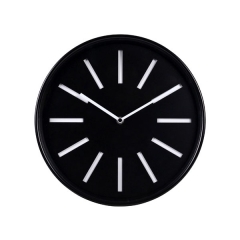 Elite Group has established a stable cooperative relationship with many well-known brand companies, and all projects are progressing smoothly. 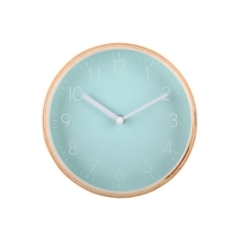 We can't help but be mesmerized by the charm of this aluminum wall clock. 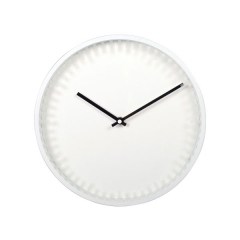 Enhanced with a brushed silver finish, the round frame of our metal wall clock is stylishly sophisticated yet strong, sturdy and stealthy. 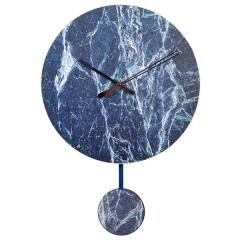 Make room - Marble mania is taking over! 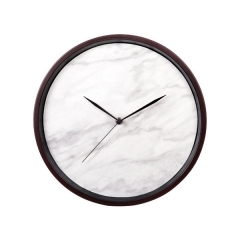 Inspired by modern marbled masterpieces, this 12" metal wall clock looks as though it belongs in a museum. 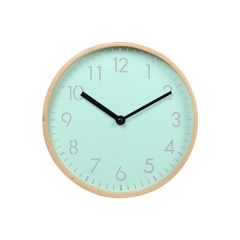 The battery operated wall clock is available in your choice of background color, which means it can be used to coordinate with specific decorations or to represent different moods. 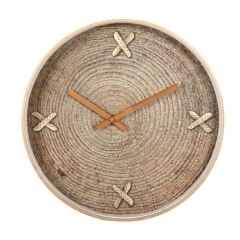 Time doesn't stand still … The hands of time continually keep ticking. 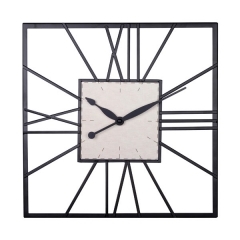 Though considered a modern marvel, this artistic wrought iron wall clock is timelessly iconic. 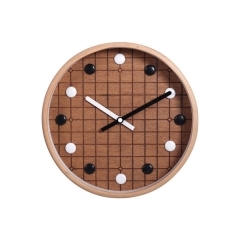 Our natural wood wall clock, a crisscross grid pattern set in front of a wood inlay meets a roundabout of black and white GO stones to create a presentation inspired by Chinese Go.